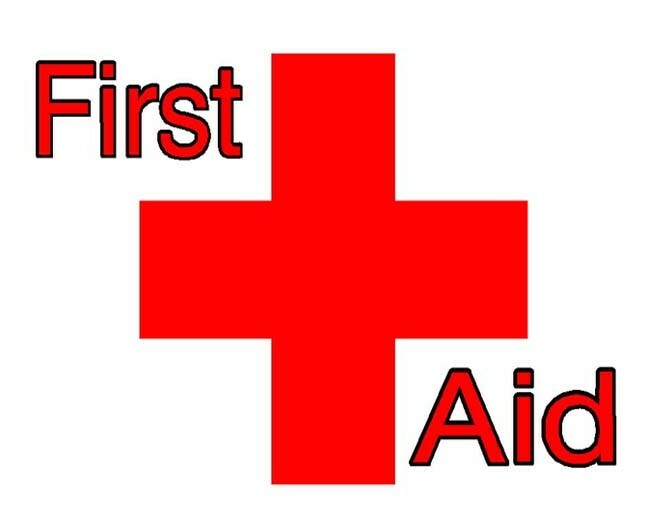 This Standard First Aid course is for anyone. Includes CPR C and AED certification (Occupational First Aid level 1 -OFA1- is only 8 hours by comparison and does not necessarily include these components). Standard First Aid is also a prerequisite for ACMG courses, so take note if you are interested in pursuing a career in guiding, climbing, skiing, or other mountainous pursuits! Register by Jan 28th. Course costs $149 plus GST.